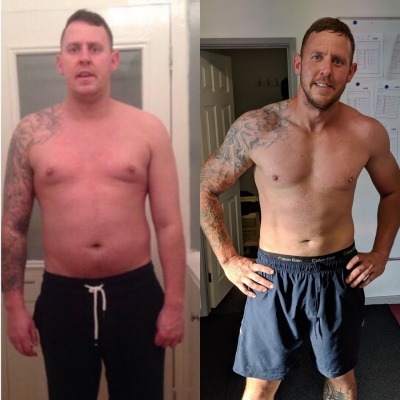 Weightloss can be hard so we have created you the ultimate blueprint for you to easily shred fat in 28 days and keep it off for life. We have taken 100's of people through our training systems. We take people from lost, unsure about how to lose weight and out of control to happy, in control and smashing off the pounds. So we sat down and worked out what would be the most brutally effective way to take someone from the start and map out everything they need to get them in shape and in control? 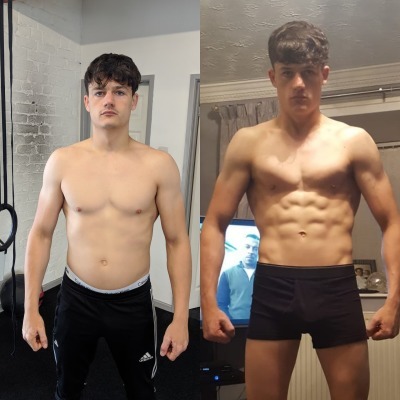 ​We will coach you through everything you do, work around any issue or injury, push you, challenge you and guide you to the fastest results you have ever achieved within 28 days. ​Designed to get your heart rate going, blast the fat and have maximum fun. Most transformation packages stop there.. but that is where this program comes in to its own. 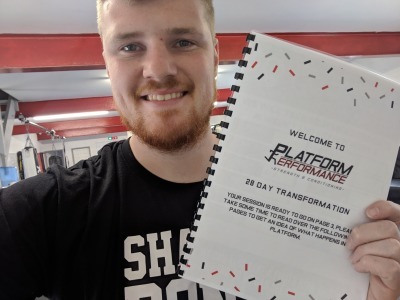 Input your payment details below to be taken to the next page where we will begin the process of the 28 Day Transformation Program! The 28 days begins on the first session that you book in to - not the day you pay for the program. 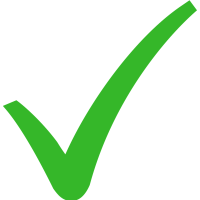 Payment secures your place, alerts our team to contact you and sends you to the next stage of begining the 28 Day Transformation. Our coaching team will then be in touch to book your first session in and get you underway. The 28 Day Transformation booklet that will structure your 28 days: training, diet, mindset, steps, hydration, sleep, its all included. 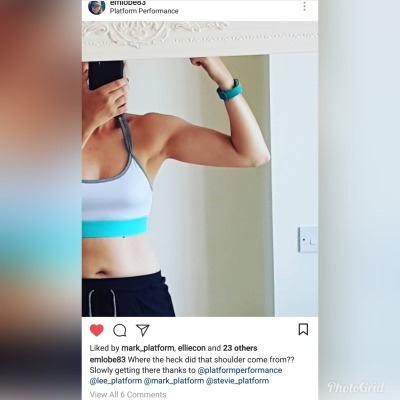 A full training program to follow for the 28 days delivered by our team of coaches which is designed to teach you all the lifts you need to know to help with your fat loss. 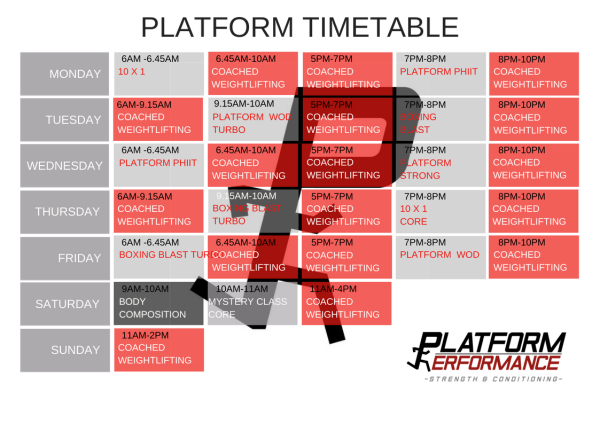 3 x coached weightlifting sessions per week in Platform during any of our scheduled weightlifting sessions (see timetable below). Unlimited access to all of our PHIIT sessions for the 28 days (see timetable below). 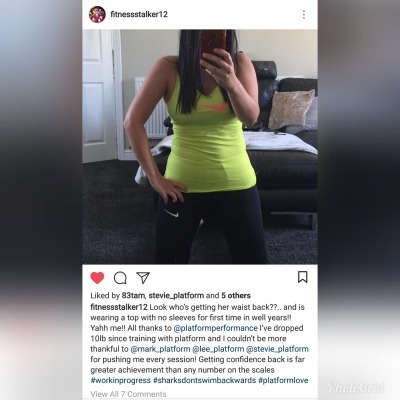 By following what we set out for you you can be expected to lose 7lbs - 1 stone on the scale - and more than this in fat as we will be helping you to build muscle too. We typically see people lose 2-4 inches around their waist and feel clothes fitting them better than ever all over. Most importantly you will know what to do to keep it that way for life.